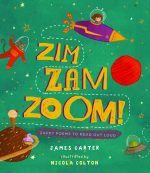 This time of year is always exciting for me as it is Red House Children’s Book Award season! 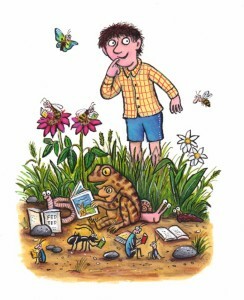 The Red House Children’s Book Award is still the ONLY book award ENTIRELY voted for by children, and every year it is with great anticipation that we await young readers’ verdict. I am delighted today to be showcasing one of the titles from the older readers category. 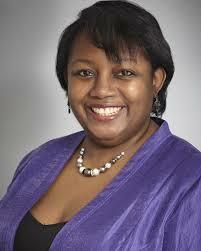 A title written by none other than our current Children’s Laureate, Malorie Blackman. 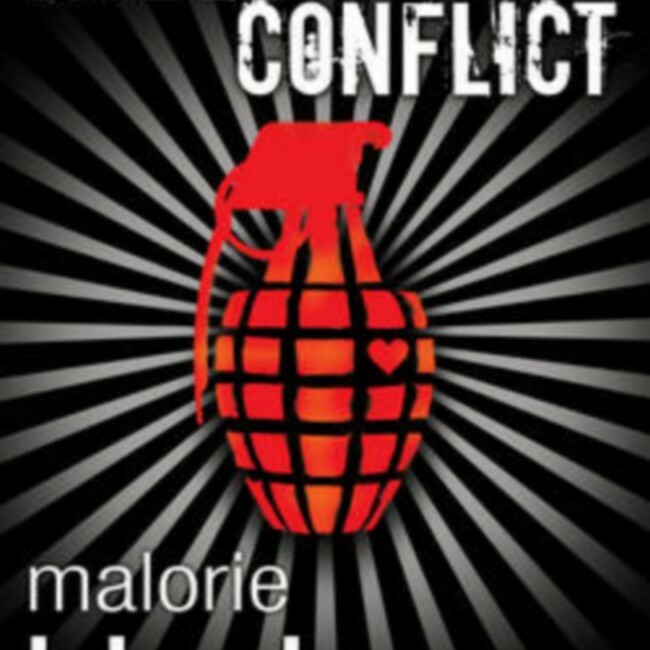 Recipient of the 2002 award for Noughts & Crosses, she is shortlisted this year for her latest novel Noble Conflict. 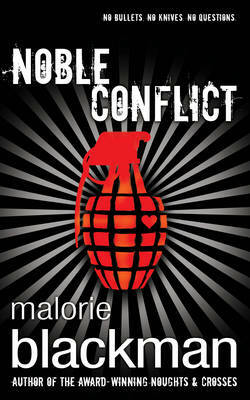 And to wet your appetite even more, we have an exclusive extract of Noble Conflict! Click on the cover of Noble Conflict to discover the first chapter of the novel! “Noble Conflict” has been shortlisted in the older readers category of the 2015 Red House Children’s Book Award. The Red House Children’s Book Award is the only national children’s book award voted for entirely by children. It is owned and coordinated by the Federation of Children’s Book Groups, and sponsored by Red House. You too can get involved in voting for the Red House Children’s Book Award. You have until mid-January to do so, by visiting the dedicated website.